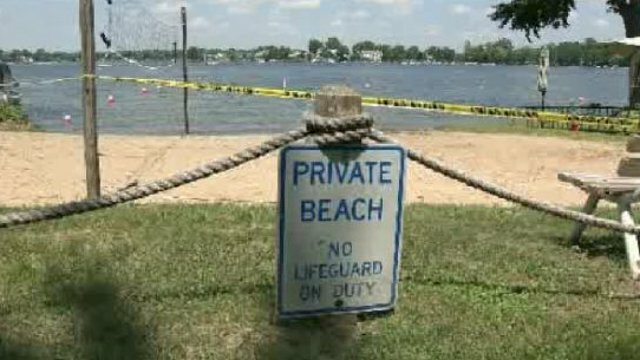 Senator Glenn S. Anderson expressed deep sympathy for the family, friends and neighbors of the children involved in the horrific boating accident on Oakland County’s Sylvan Lake on Sunday. Three children were struck by a boat while riding on a tube being pulled by a jet ski. One of the children died immediately as a result of injuries sustained in the accident and another died today. The sole surviving sister remains hospitalized in critical condition.